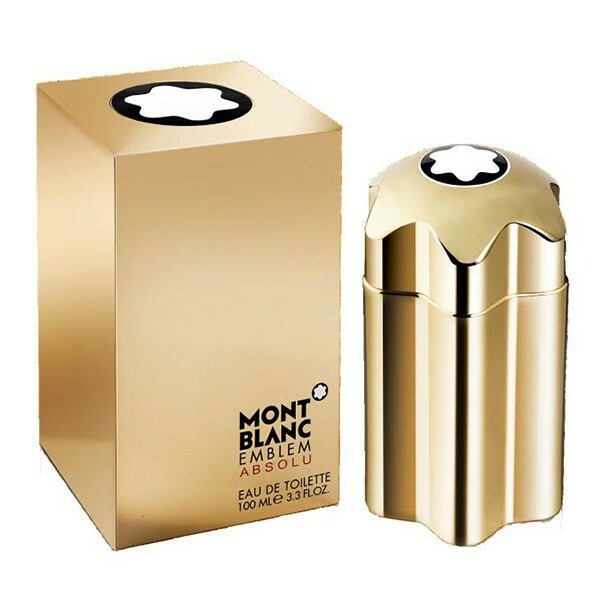 The new version of Emblem arrives in 2017 as Emblem Absolu, announced as a warm and charismatic fragrance that comes in a golden version of the bottle. The fragrant composition of Emblem Absolu is a combination of warm woods and cold spices. Its top notes of pear, mandarin and cardamom lead into the heart of lavender, pink pepper, fruits and honey. Vetiver, patchouli and crystal moss wrap up the base of the perfume. 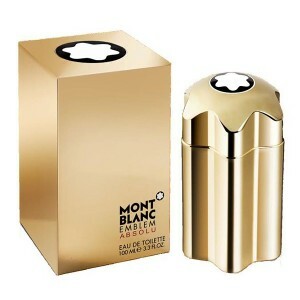 Beli parfum original Mont Blanc Embem Absolu for Men sekarang, harga termurah di Indonesia! !